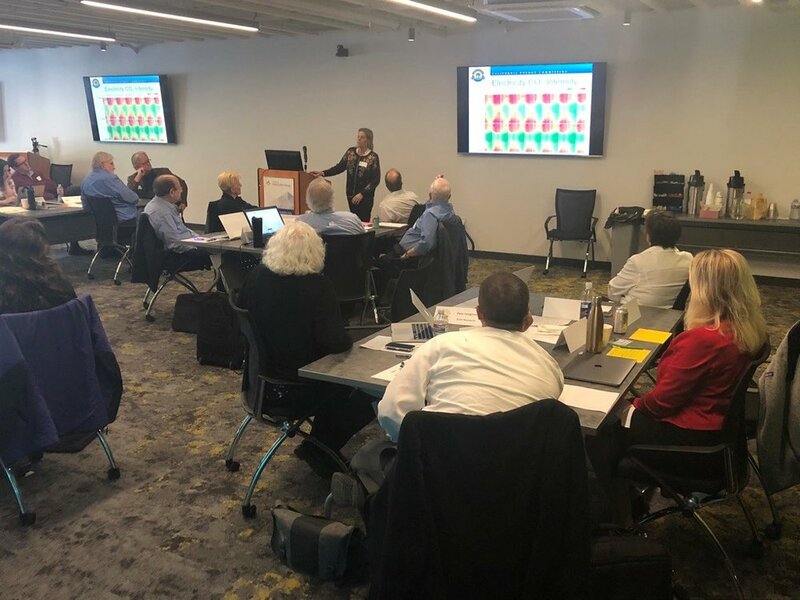 CEA members and invited guests met on December 11, 2018 for a full day meeting and workshop dedicated to developing an outcome-based energy code compliance option for California’s Building Energy Efficiency Standards. This in-person meeting was hosted by the Center for Sustainable Energy in San Diego, CA. Based on meeting outcomes, CEA has prepared an OBC Needs Assessment Outline. CEA invites all members to provide feedback on this document to OBC Task Team Lead, Kelly Seeger, at kelly.seeger@signify.com. CEA has scheduled a webinar on January 16, 2019 to discuss its OBC definition and timeline for OBC development. Inquiries may be directed to Kelly Seeger at kelly.seeger@signify.com or Doug Avery at doug.avery@caenergyalliance.org.